Other Ingredients: Cellulose, rice flour, silica, magnesium stearate. Take one (1) capsule daily with a meal. Great product, fantastic price and excellent delivery. Highly recommend. 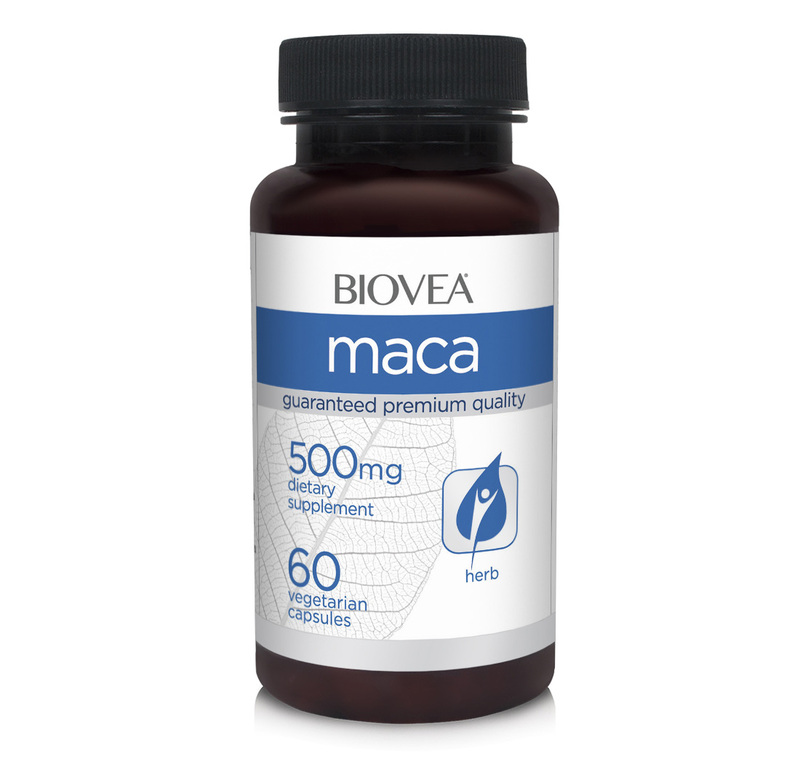 Great product, been taking for a couple of years.Always good quality.I feel mentally sharper, with more energy taking this suppliment.Would recommend. I started taking this product about 3 weeks ago, and immediately saw a difference. I am able to focus better on work and studies, don't get the dreaded "afternoon slump", and even sleep better at night. I will not be without this again if I can help it! I've been taking it for two weeks. Amazingly energetic, positive, sleep better. I have enjoyed the clean feeling of this vitamin. Some pills with similar results leave me with stomach pains or a feeling akin to a heavy caffeine buzz. This felt smooth.